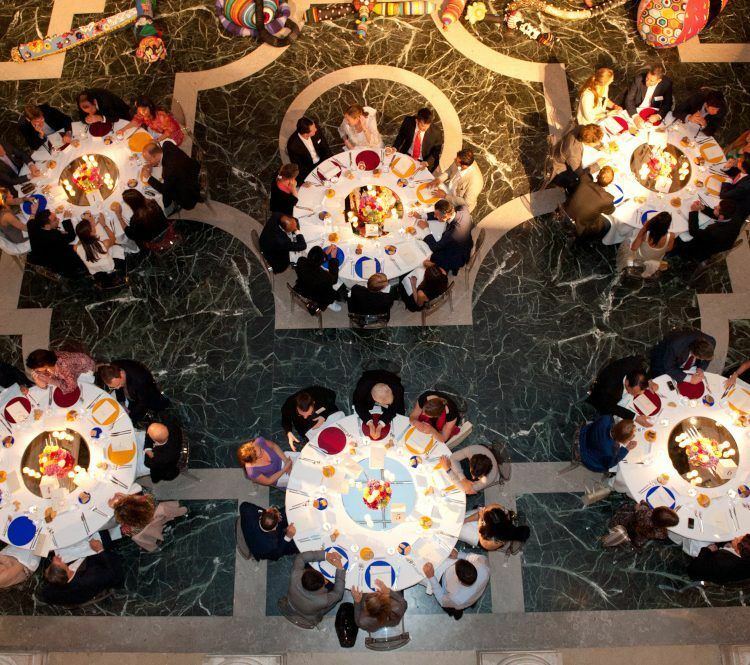 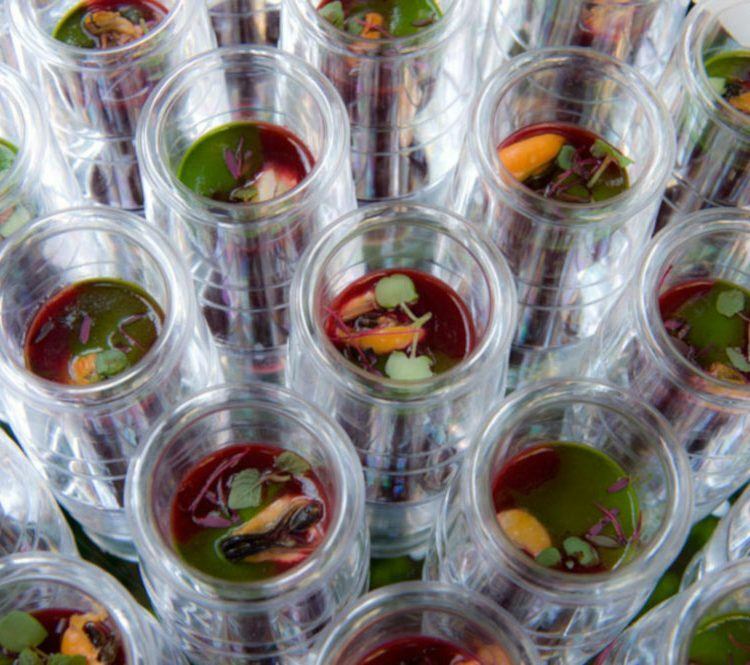 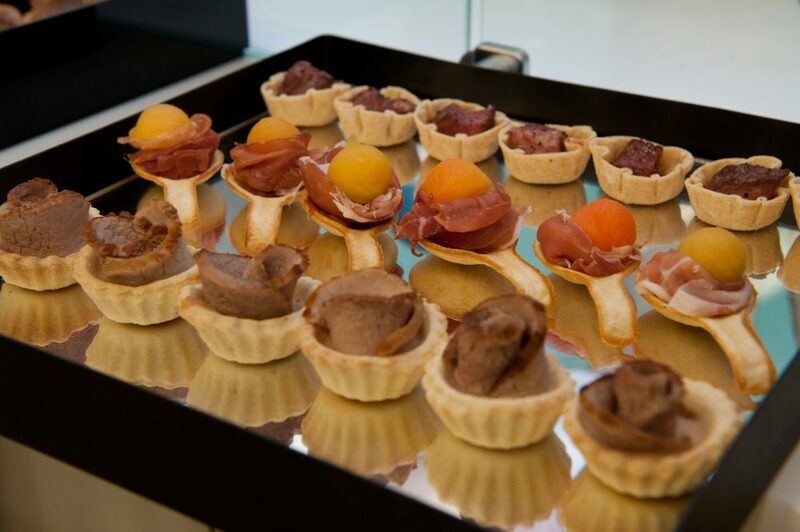 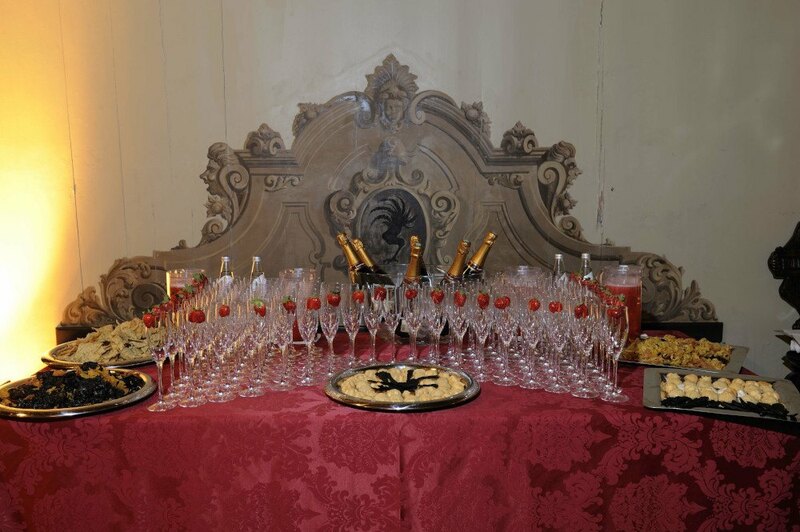 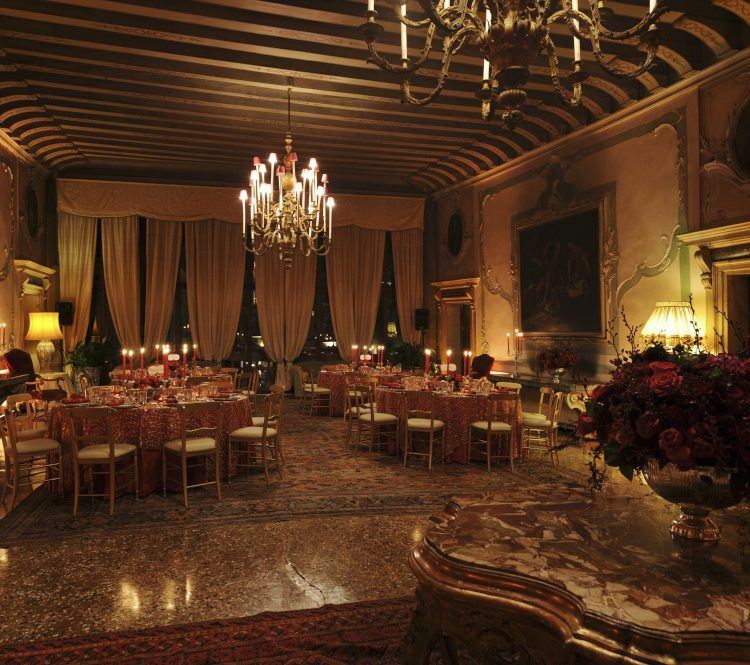 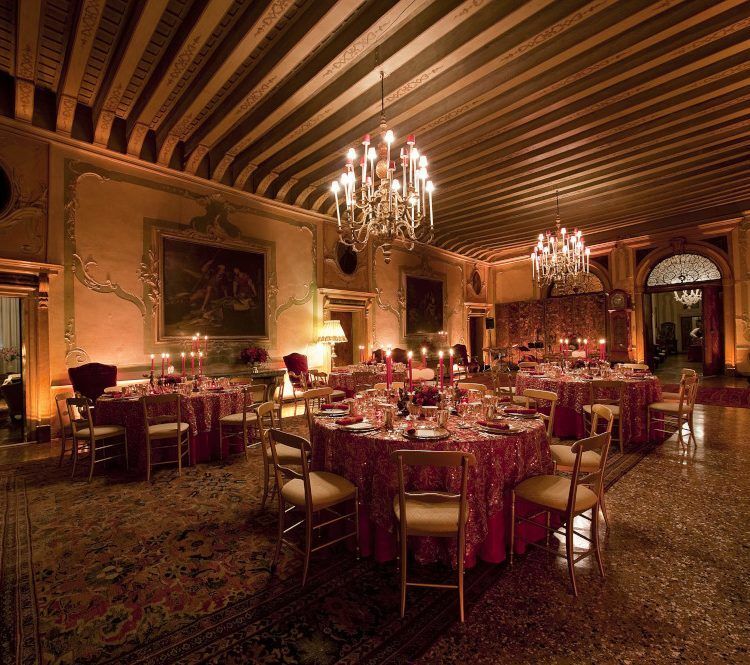 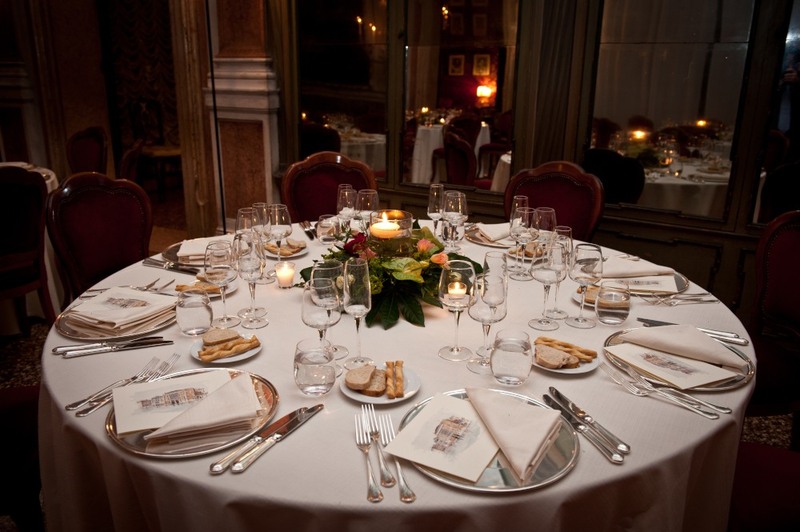 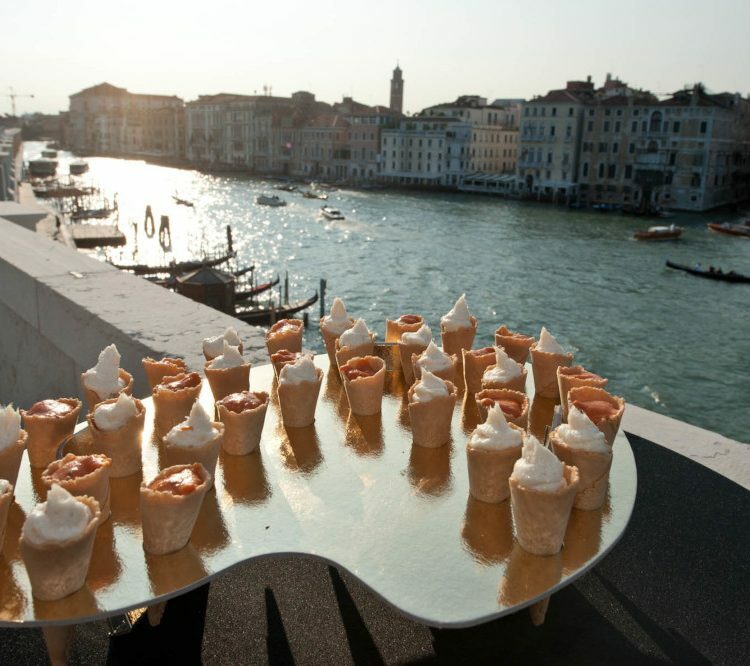 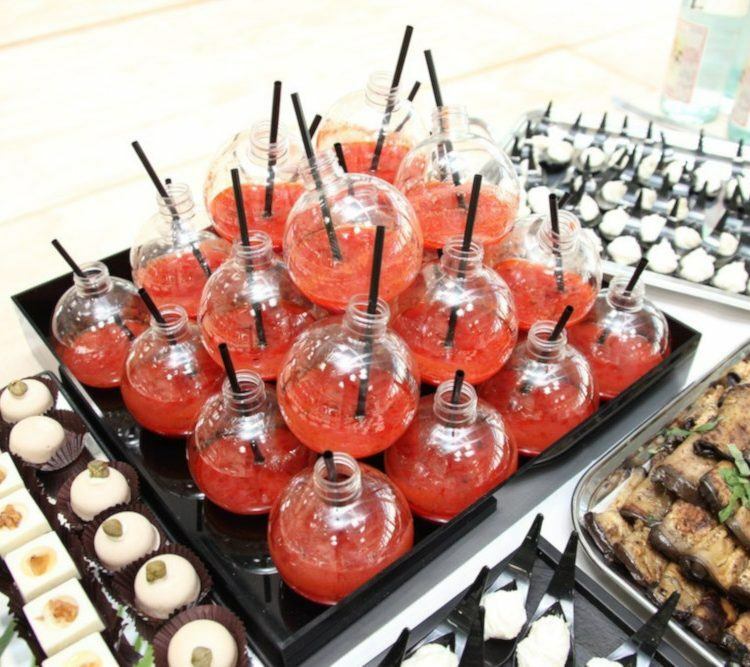 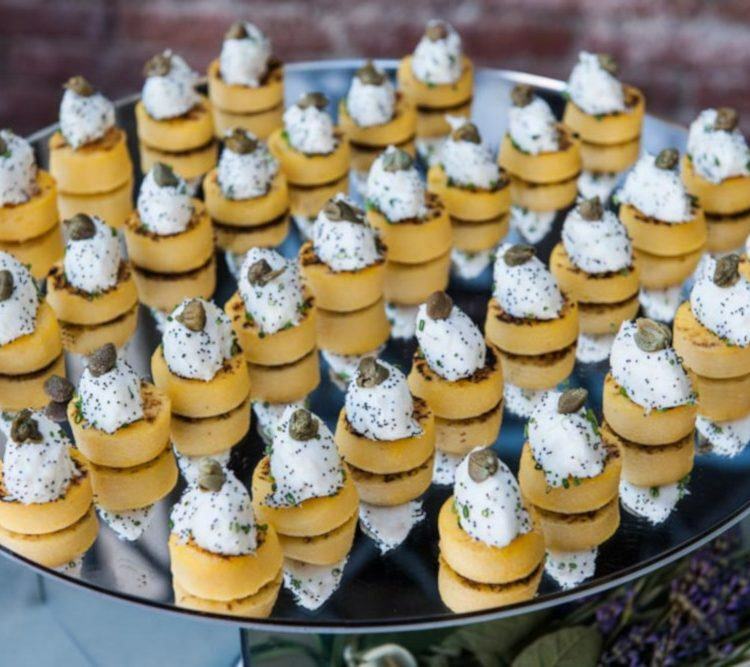 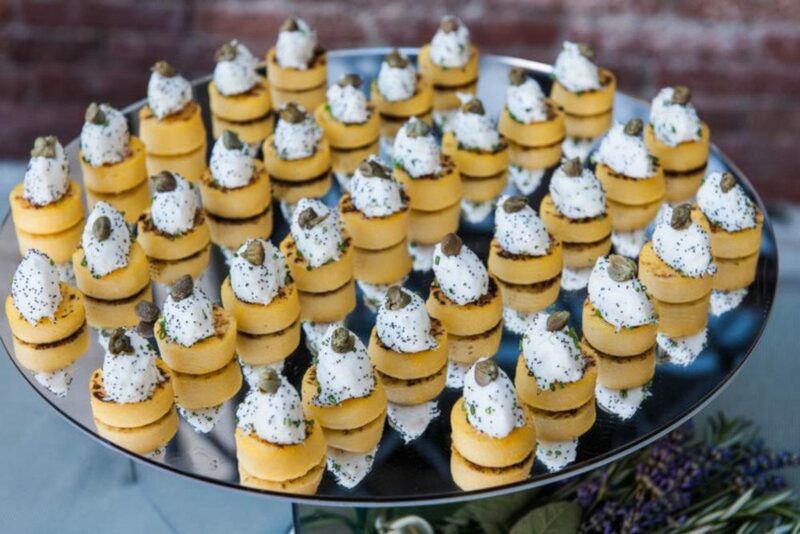 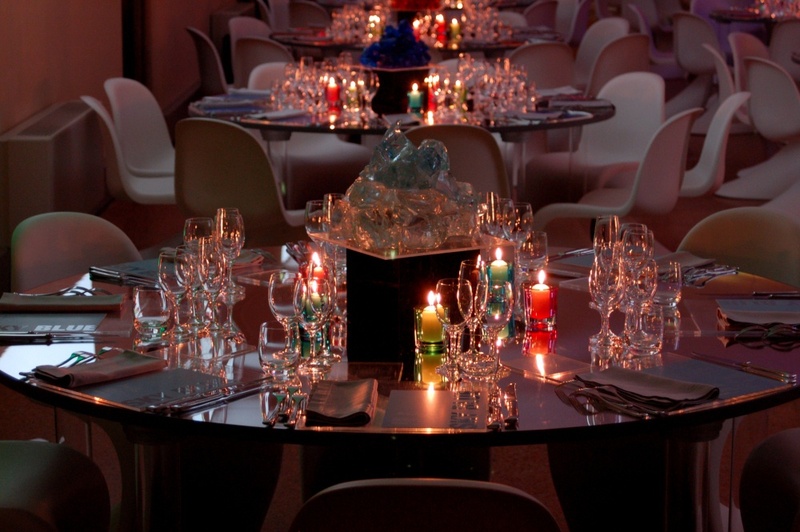 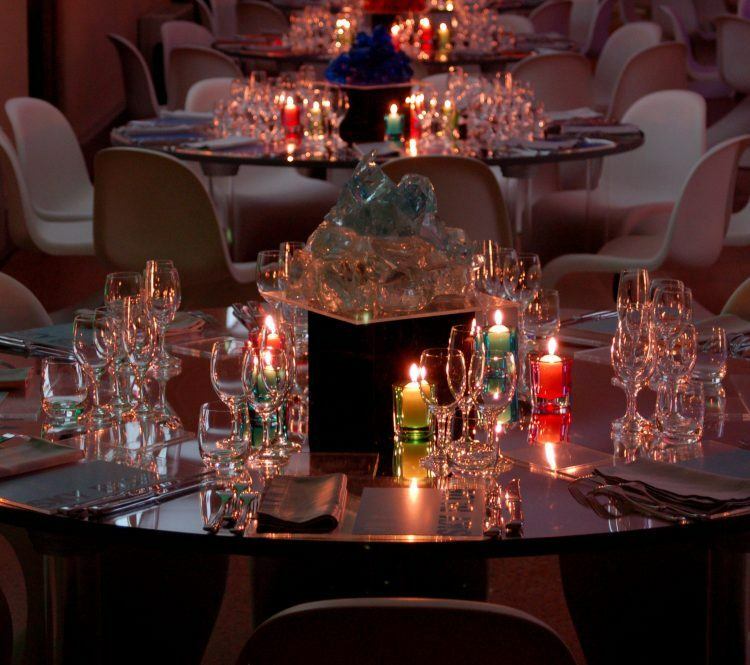 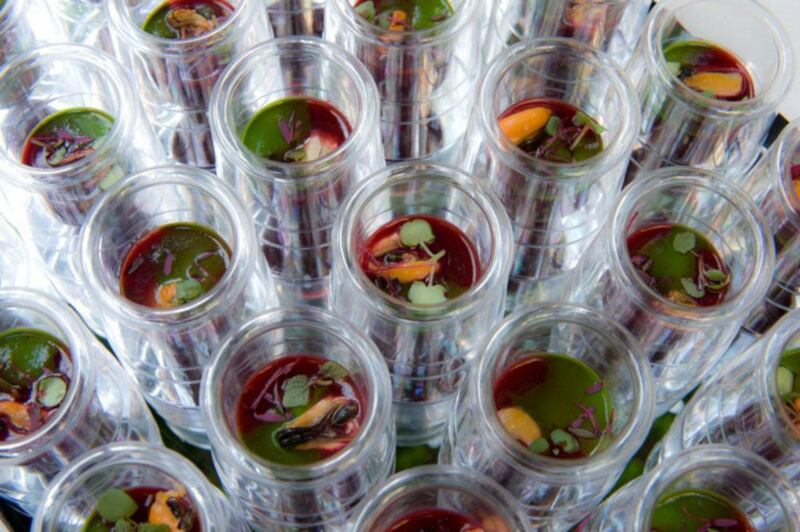 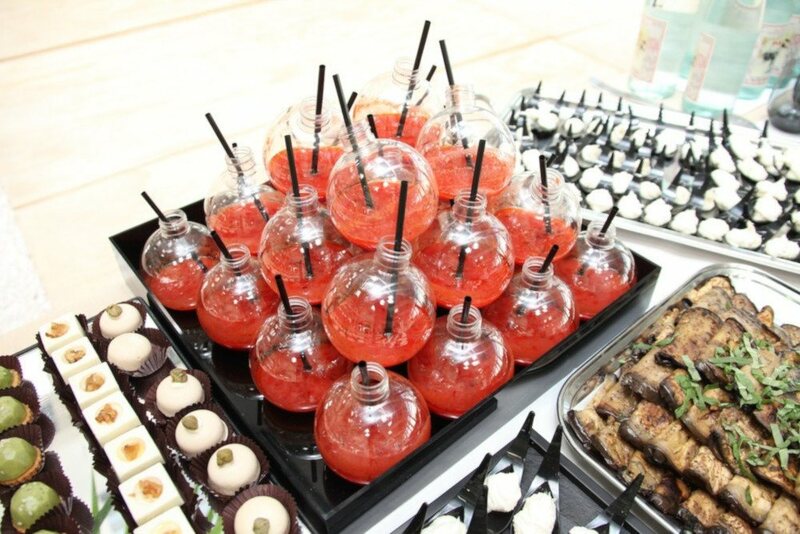 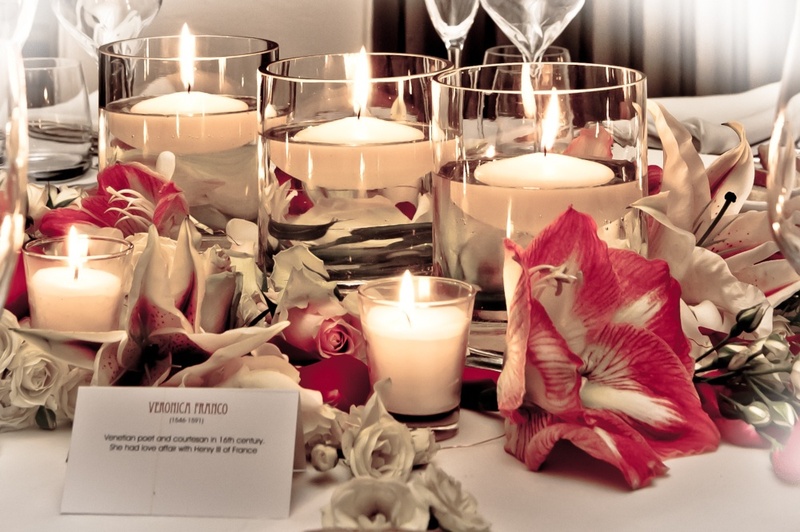 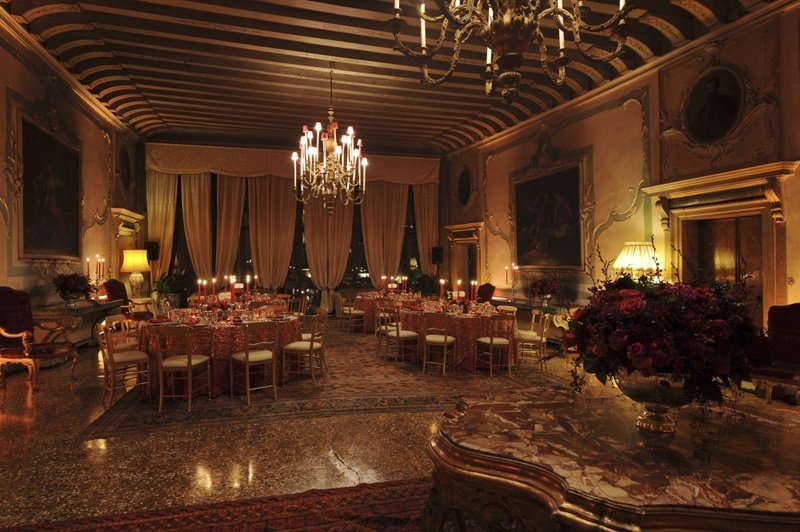 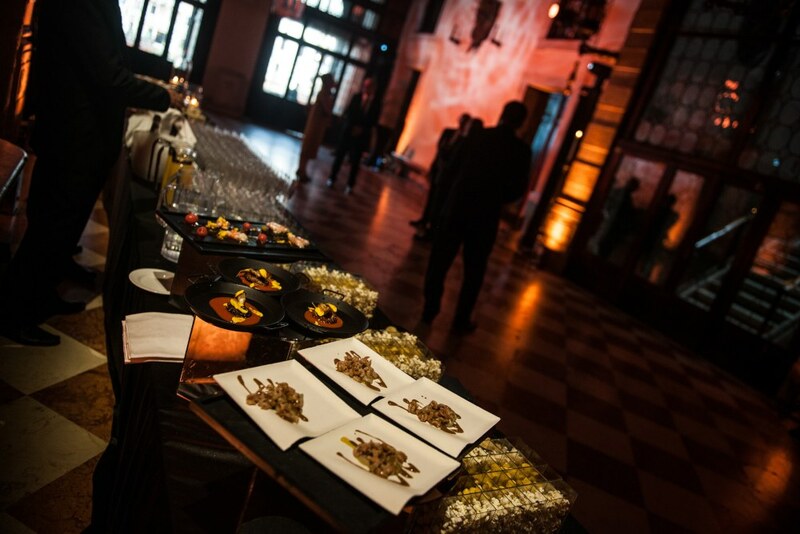 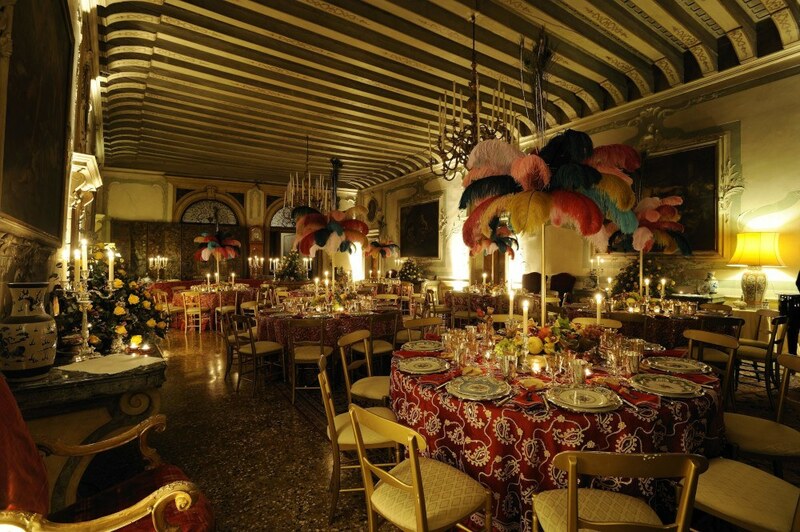 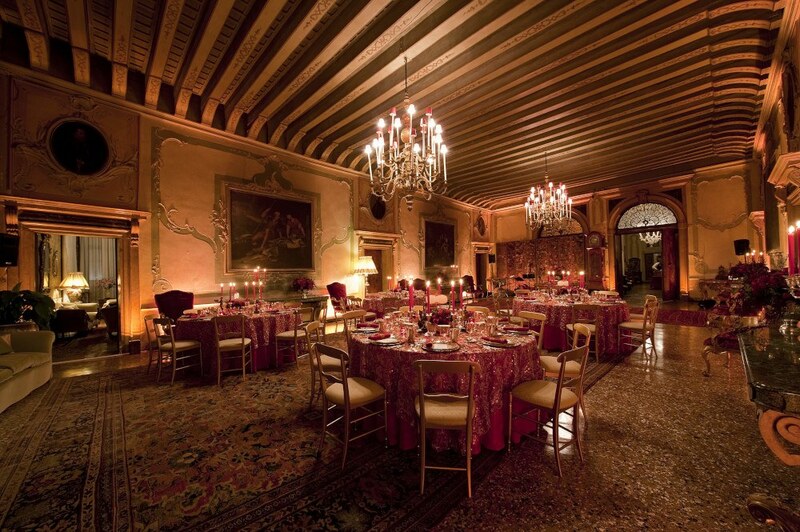 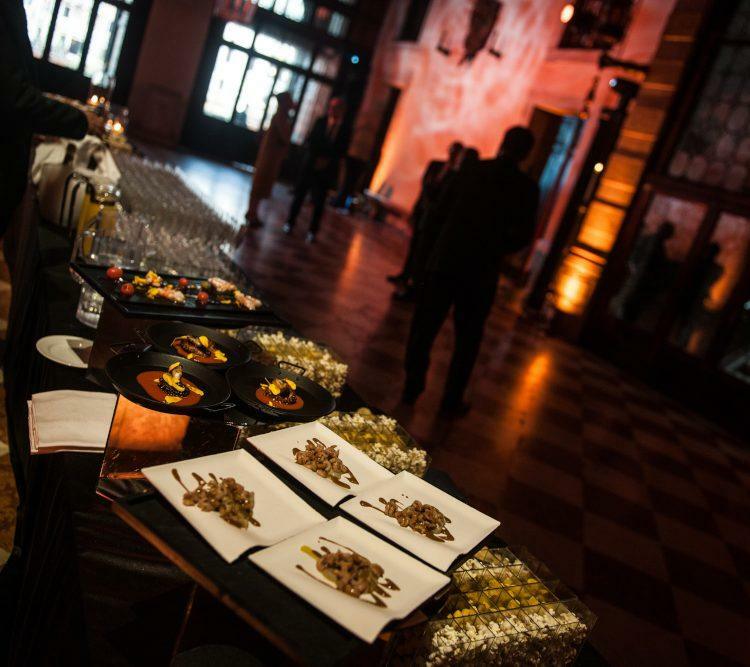 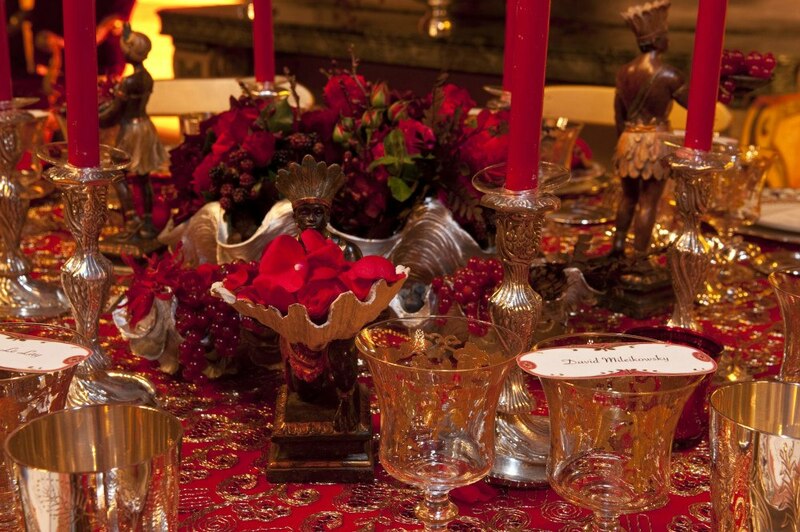 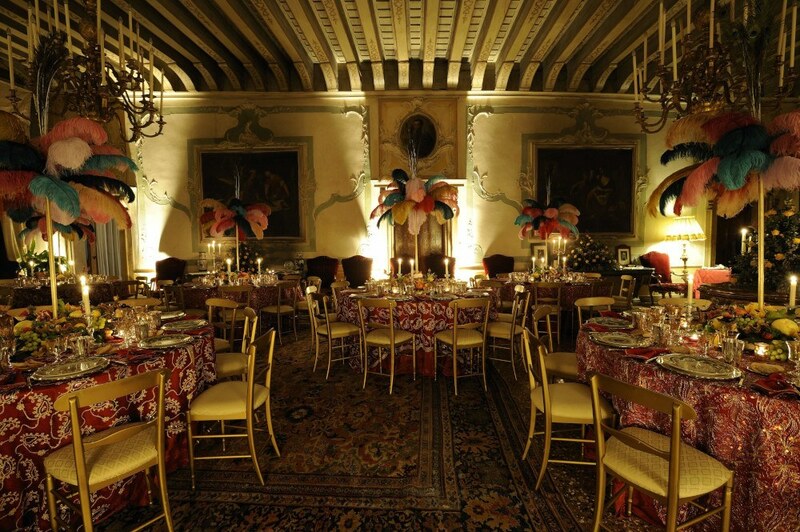 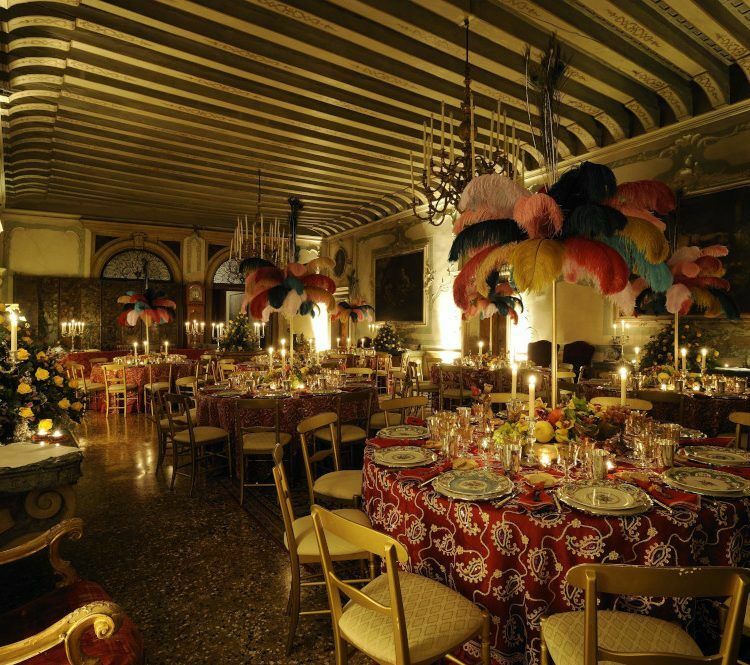 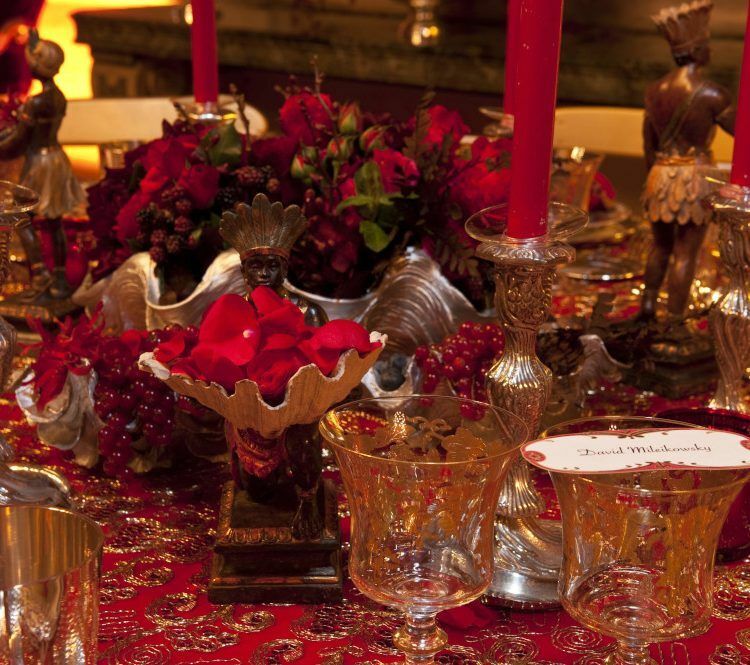 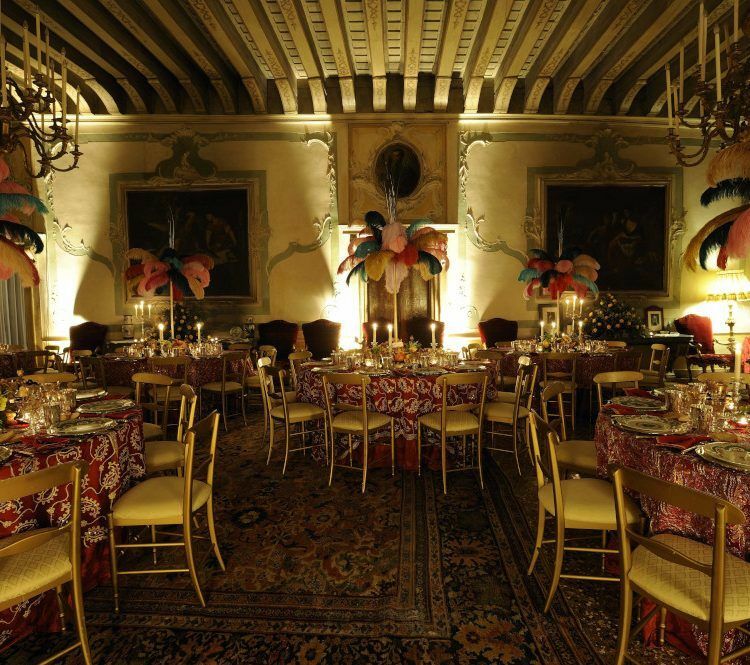 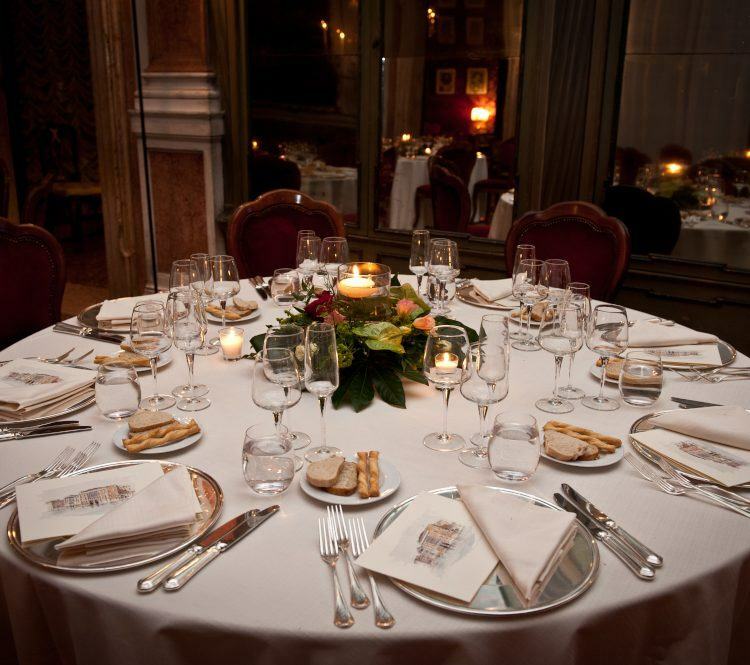 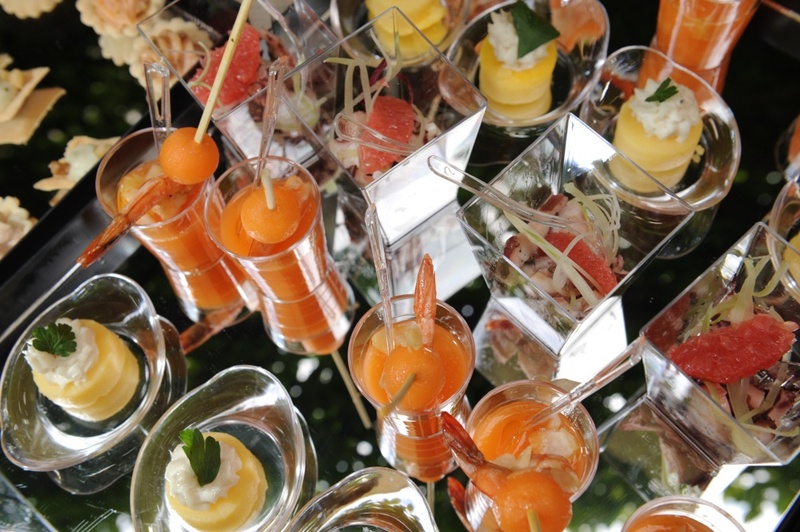 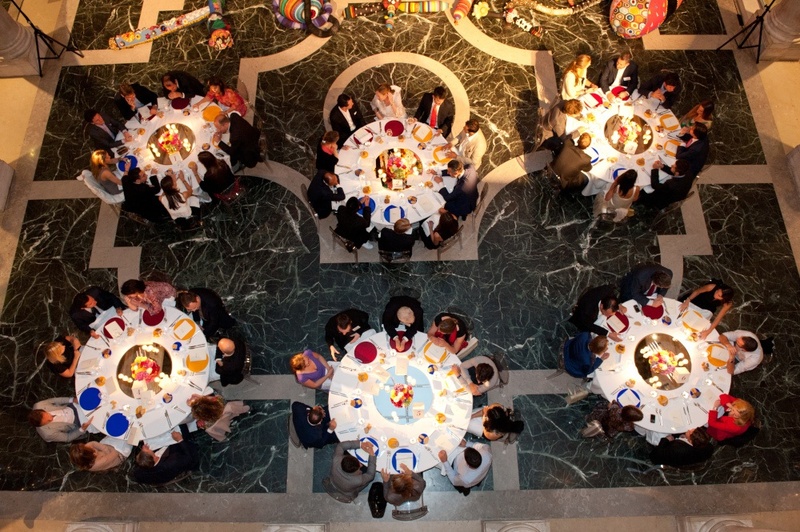 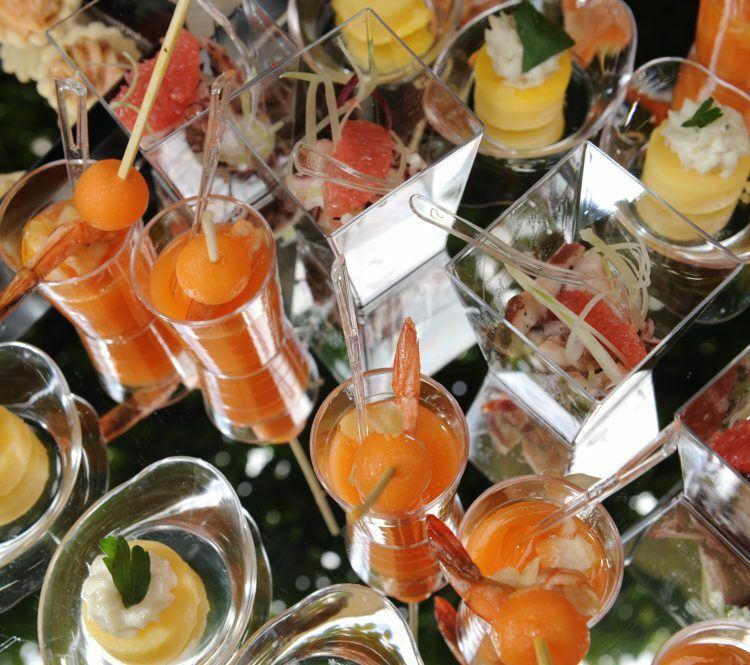 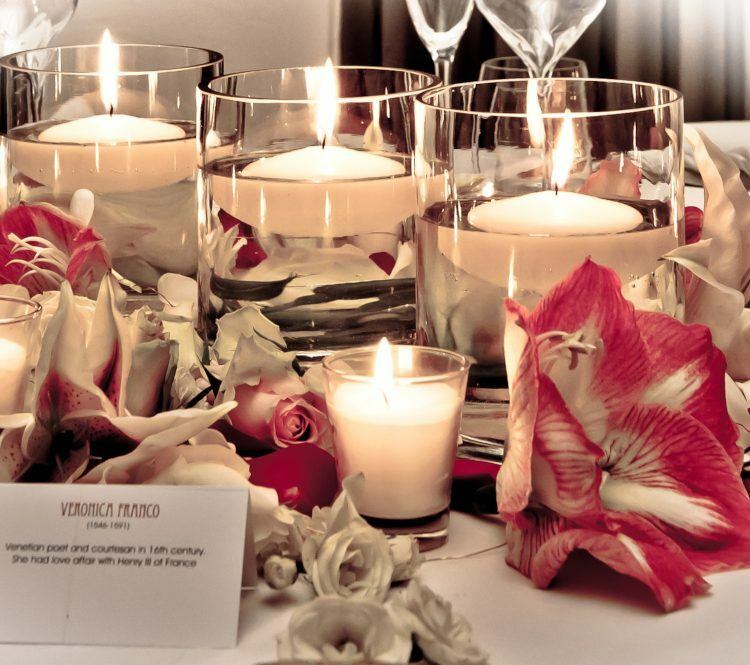 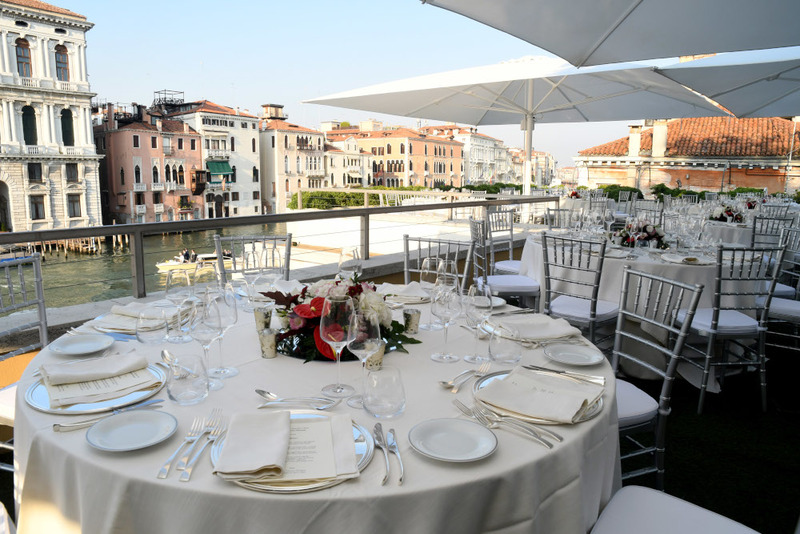 Experience an unforgettable event with the Vecio Fritolin, and start now to organise your catering in Venice, perfect for companies, private happenings, soirées of gala, conventions, cocktail parties and vernissages. 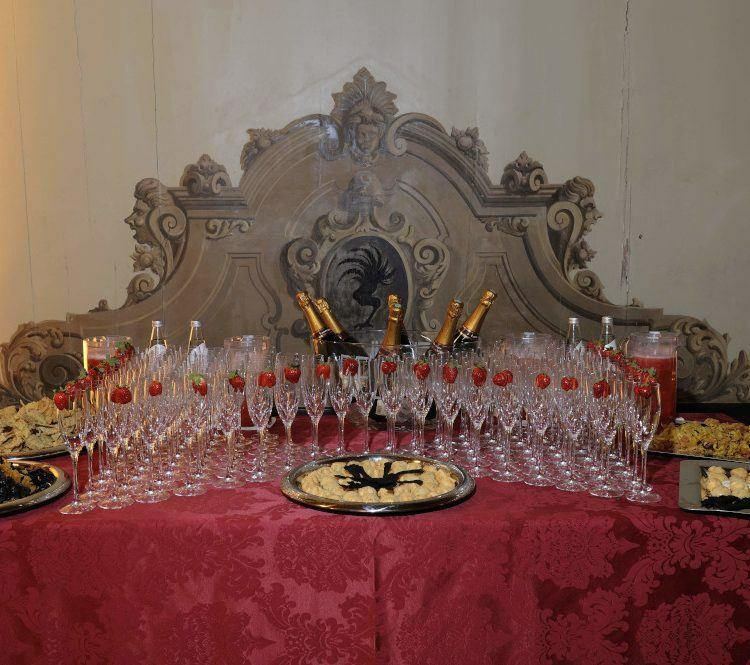 Irina Freguia (assisted by his collaborator Lello Zerbin) with her ten years’ events experience and the discreet and flawless service of her team are intertwined with your desires, to help you choose the location in Venice that is more suitable to your needs, giving great value to the staging, colours and perfume, and entertainment, bringing to the table a tailor made menu for the event. 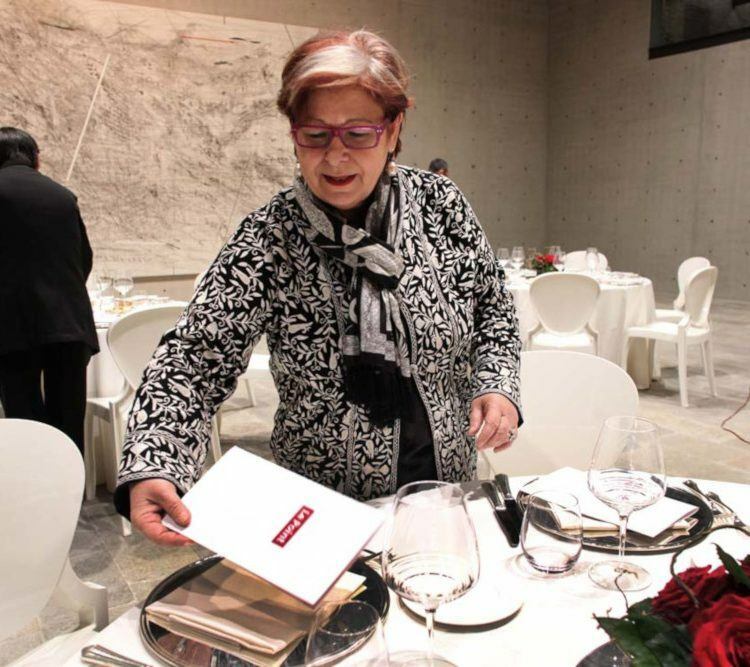 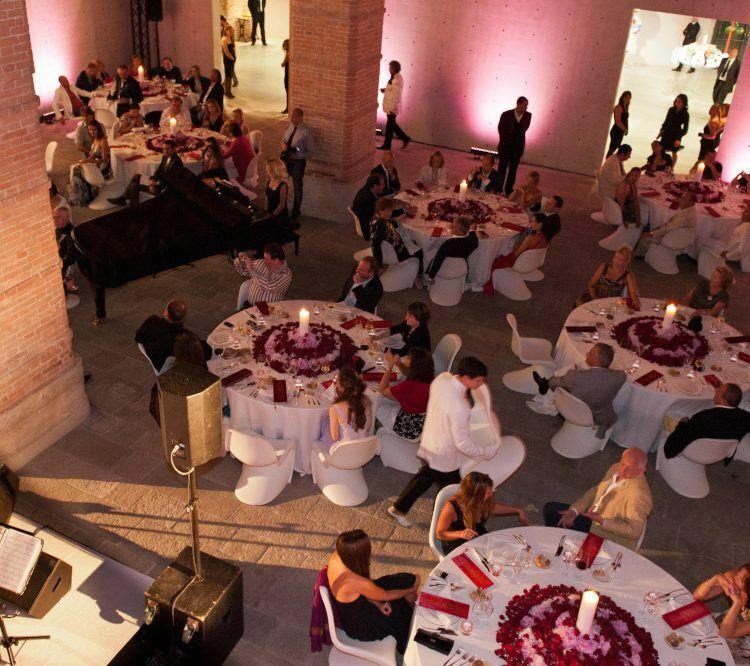 Prestigious names of the international scene already chose us for their events, from the world of fashion, design, art and banking, that were mesmerised by the passion and dedication we put into our work. 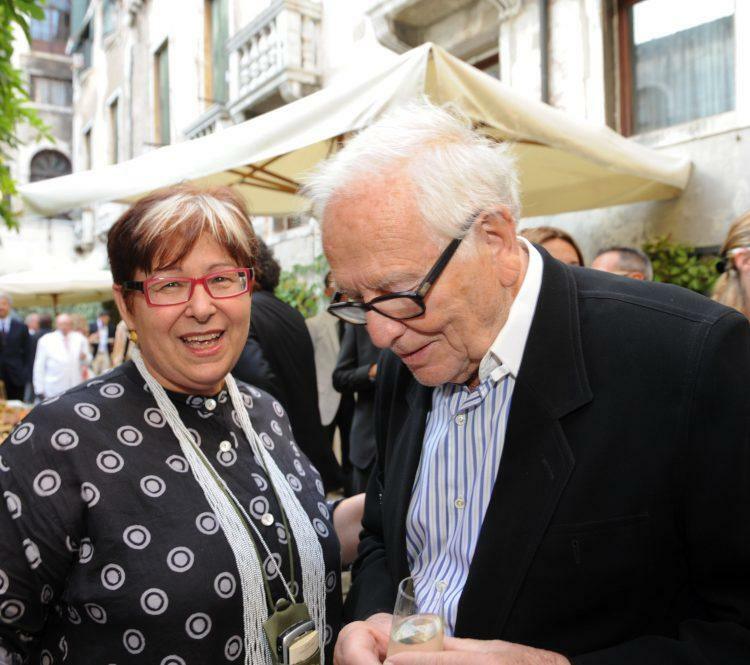 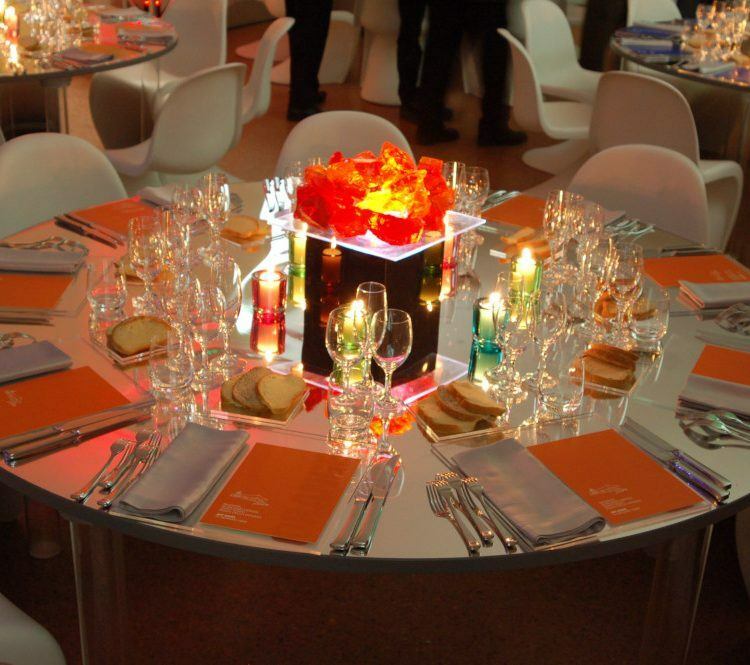 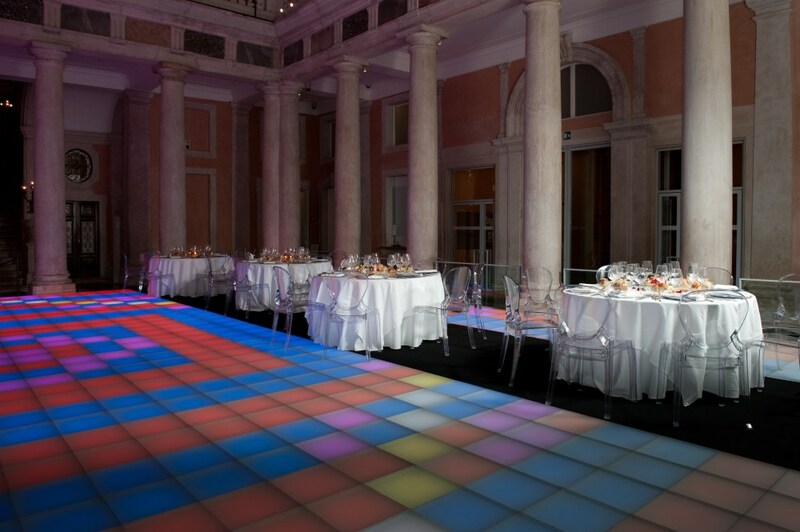 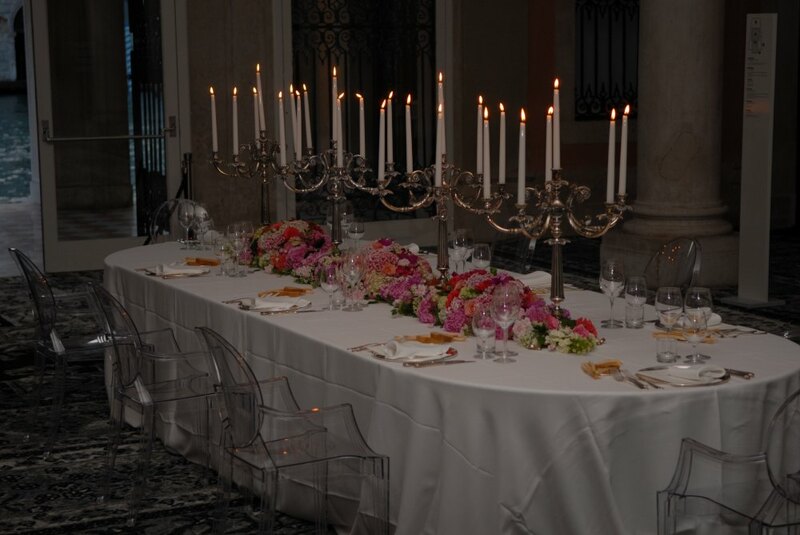 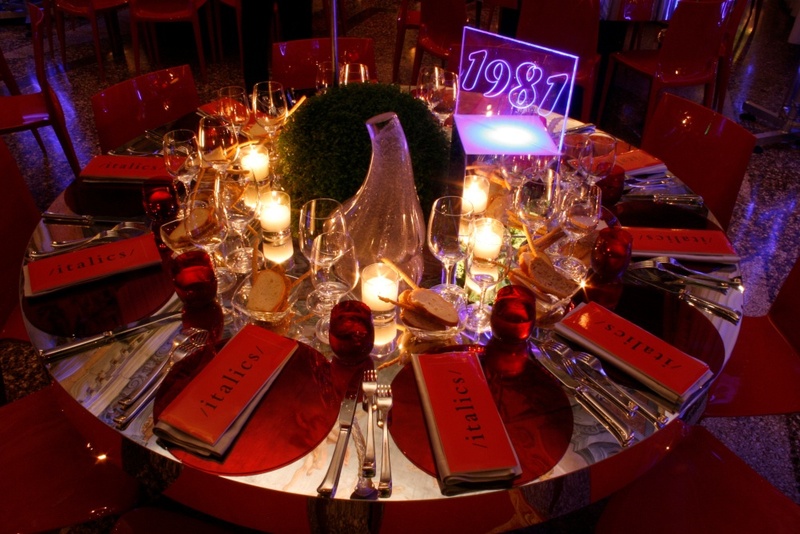 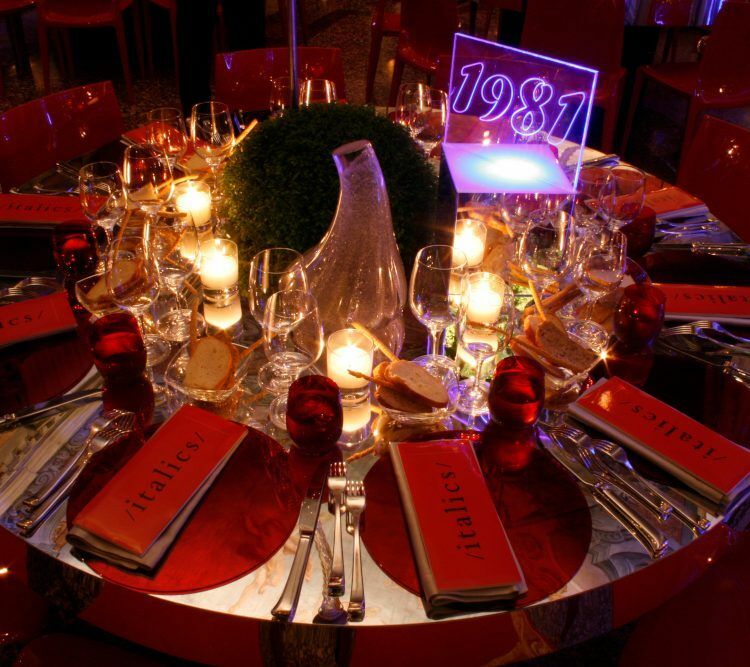 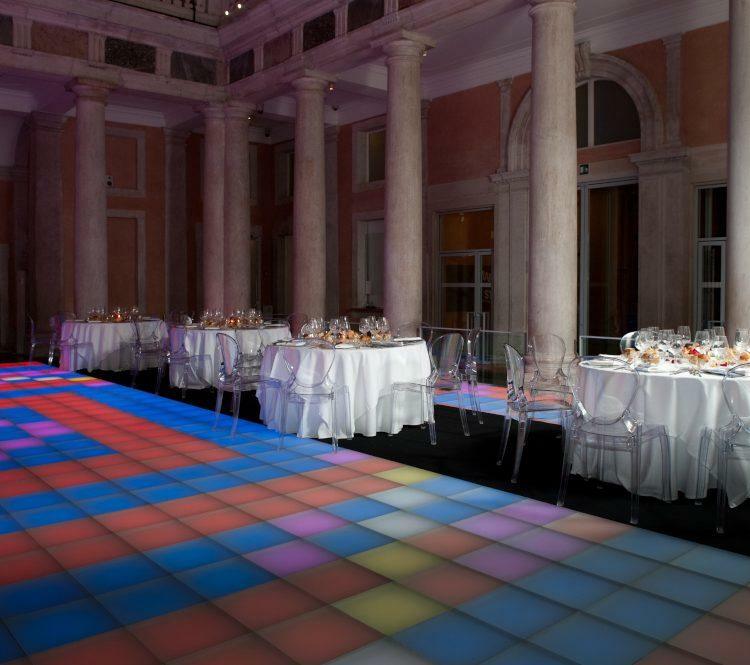 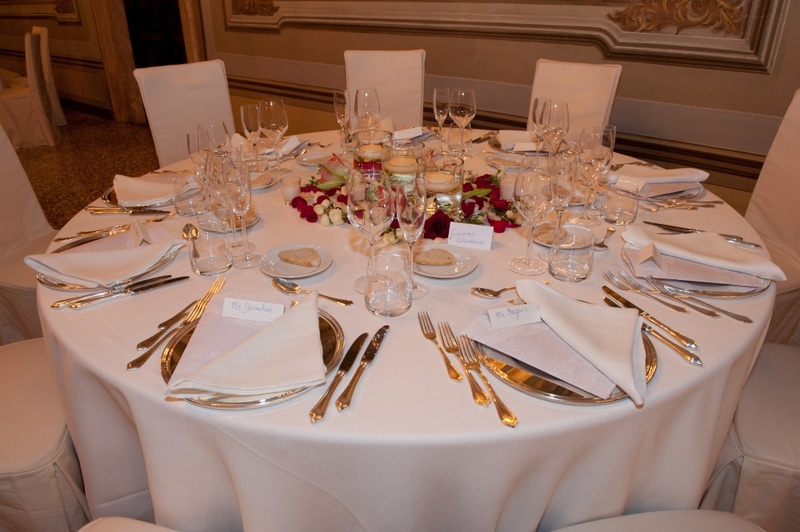 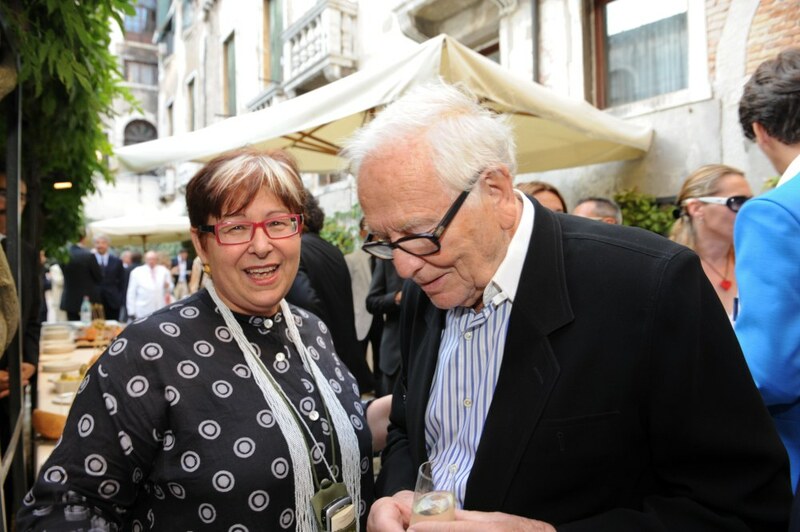 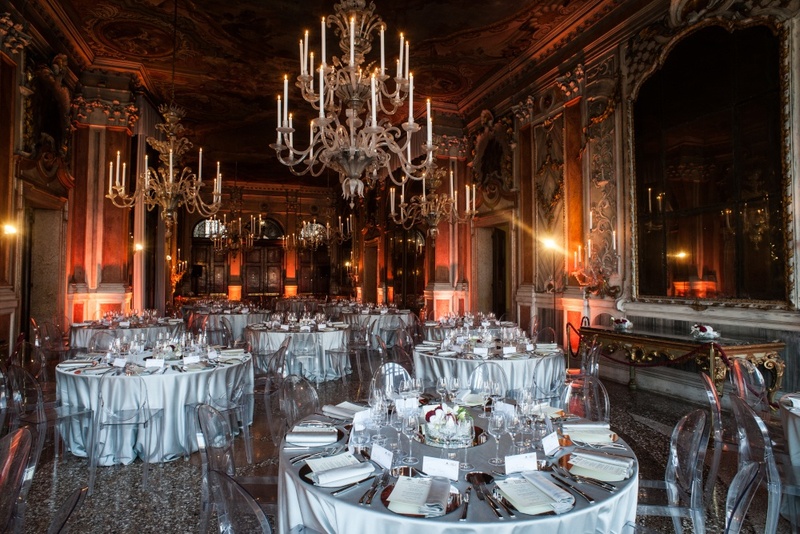 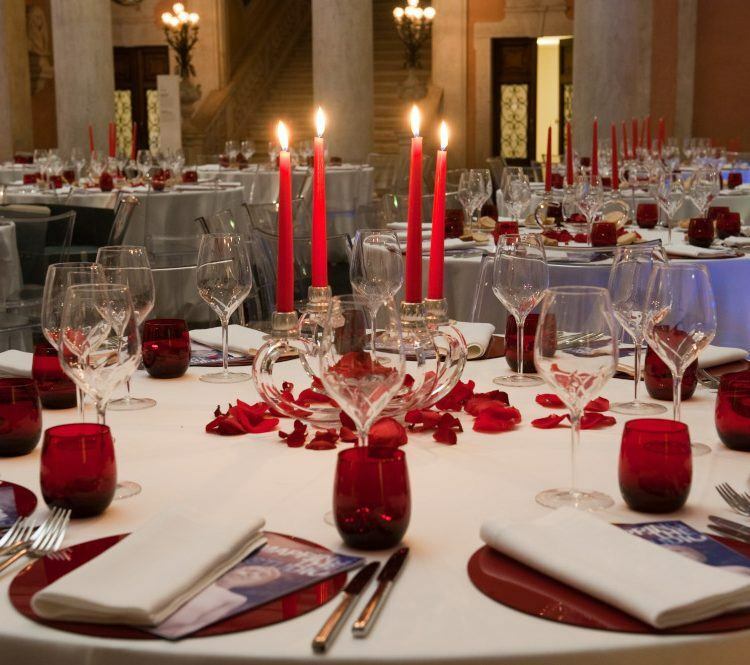 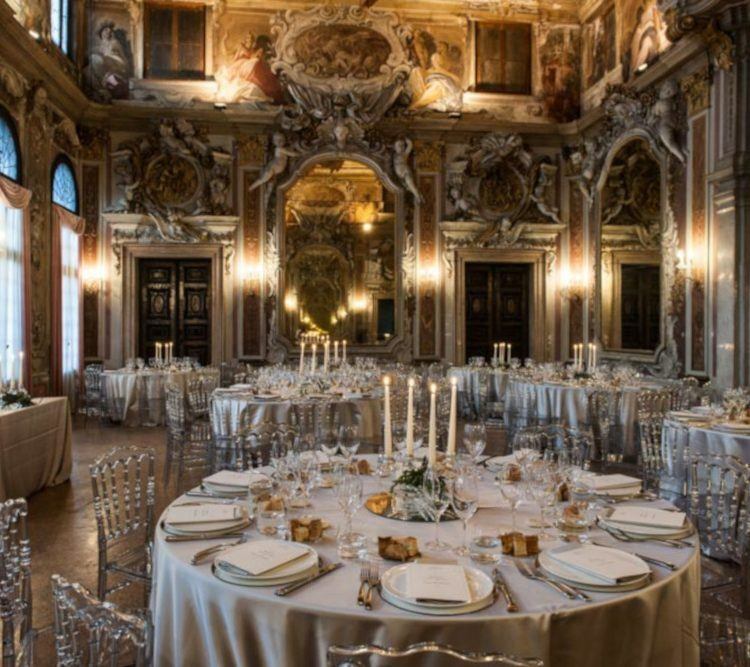 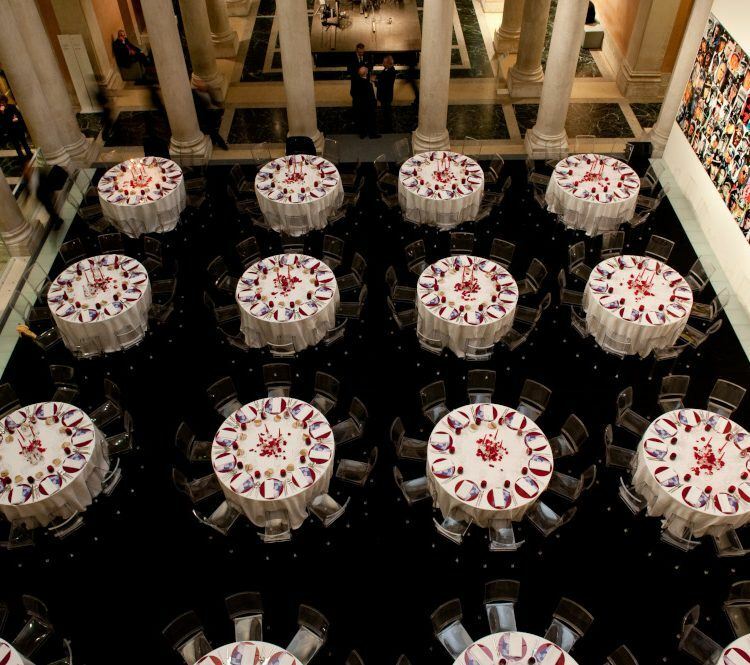 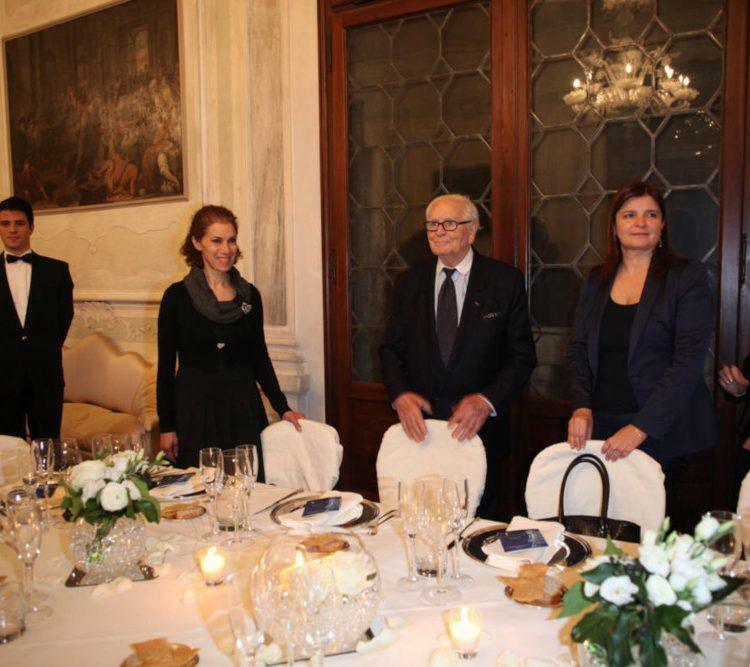 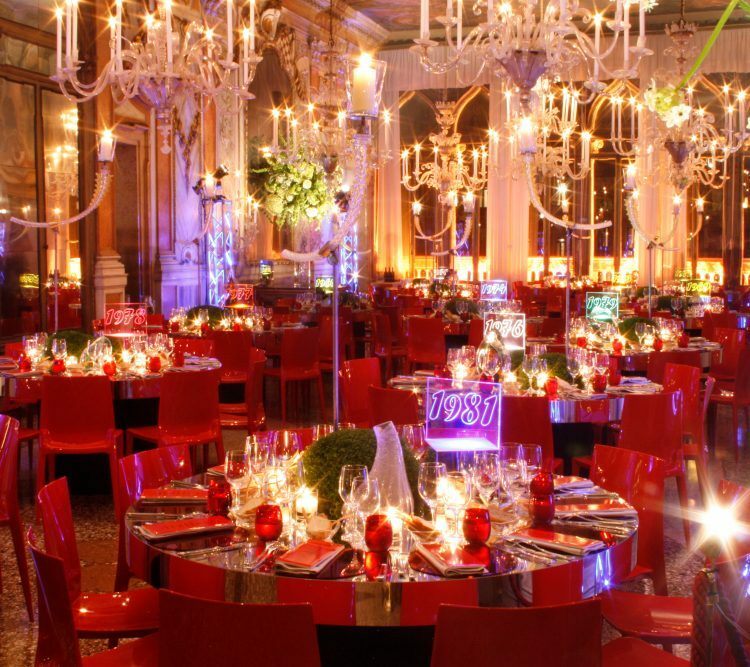 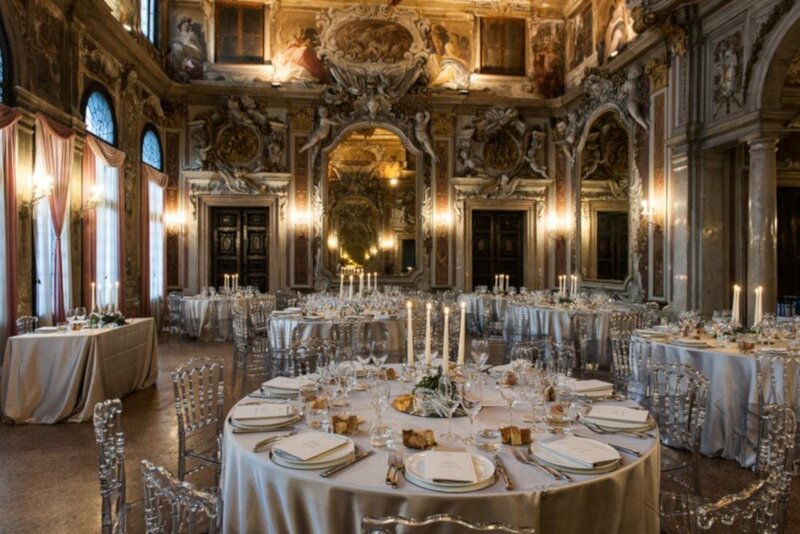 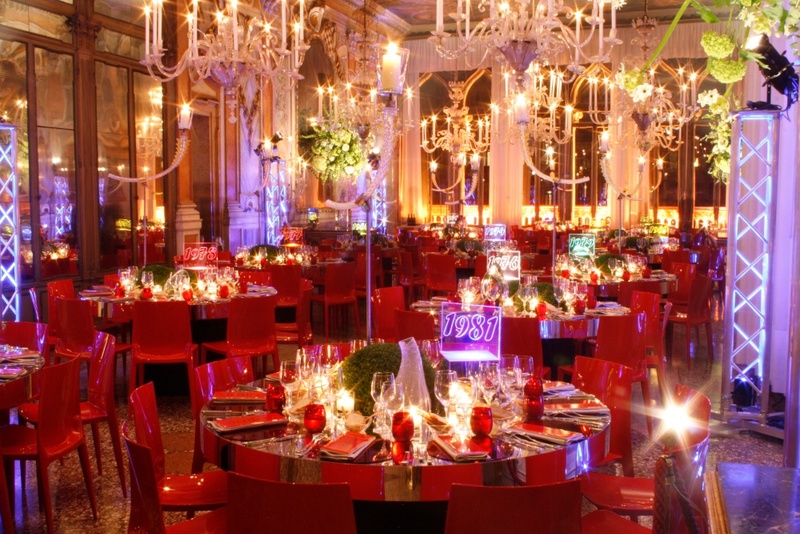 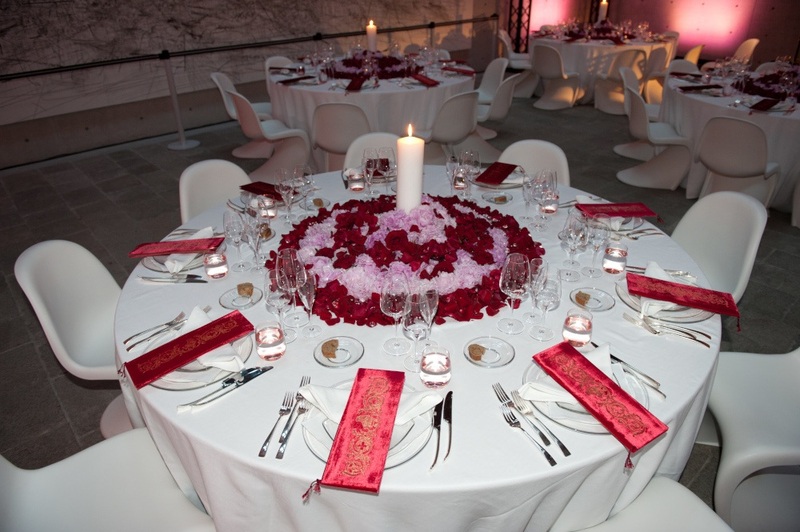 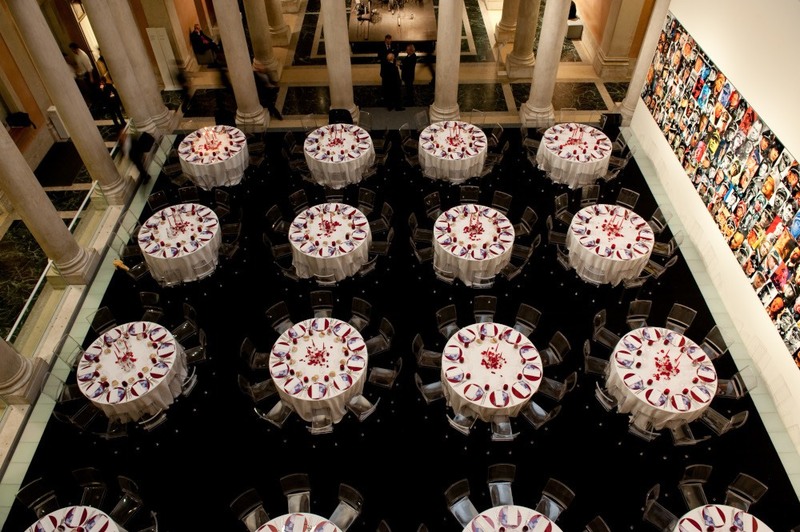 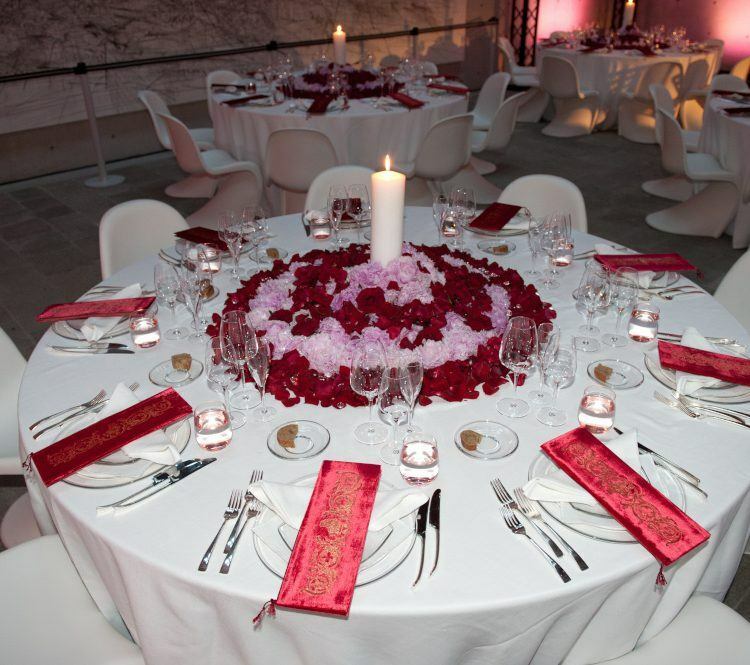 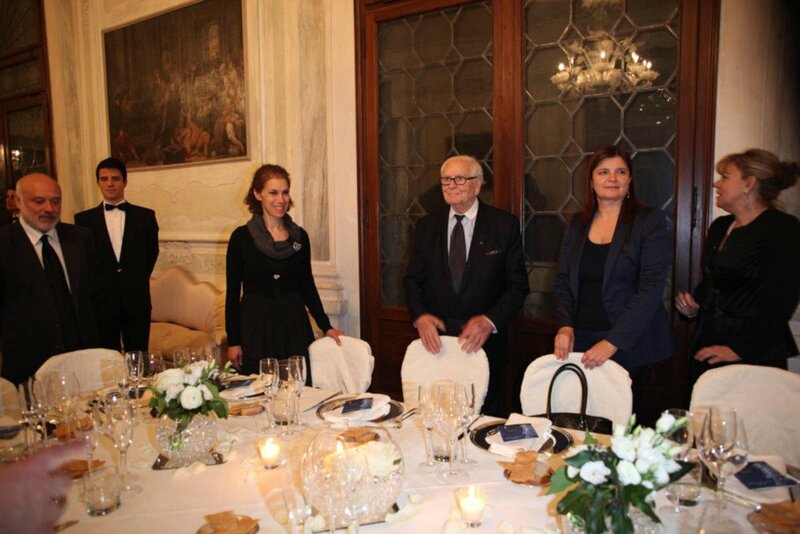 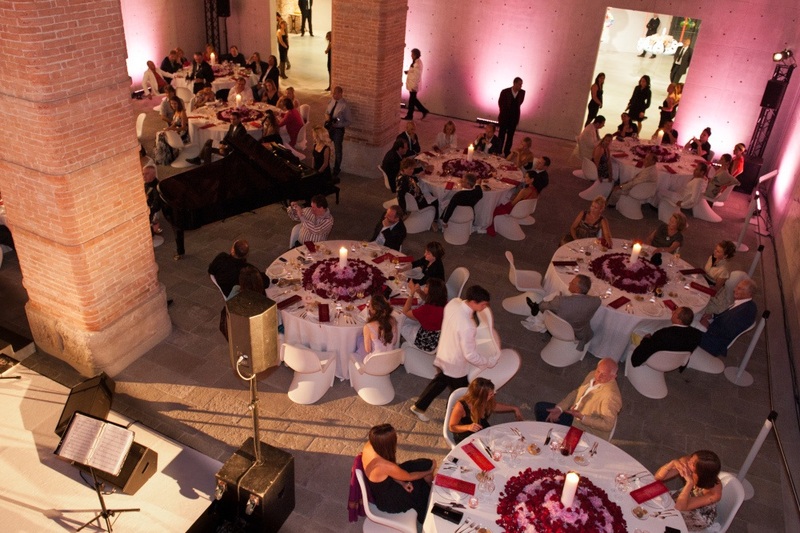 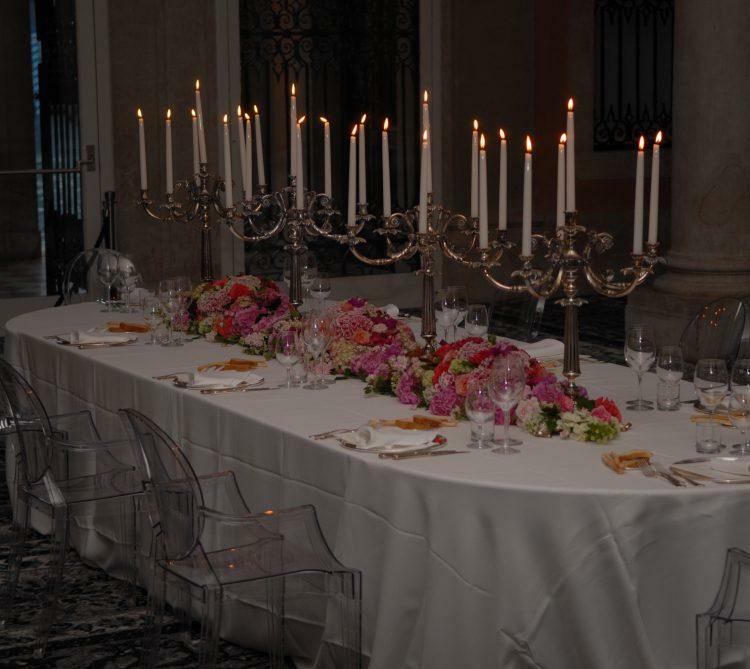 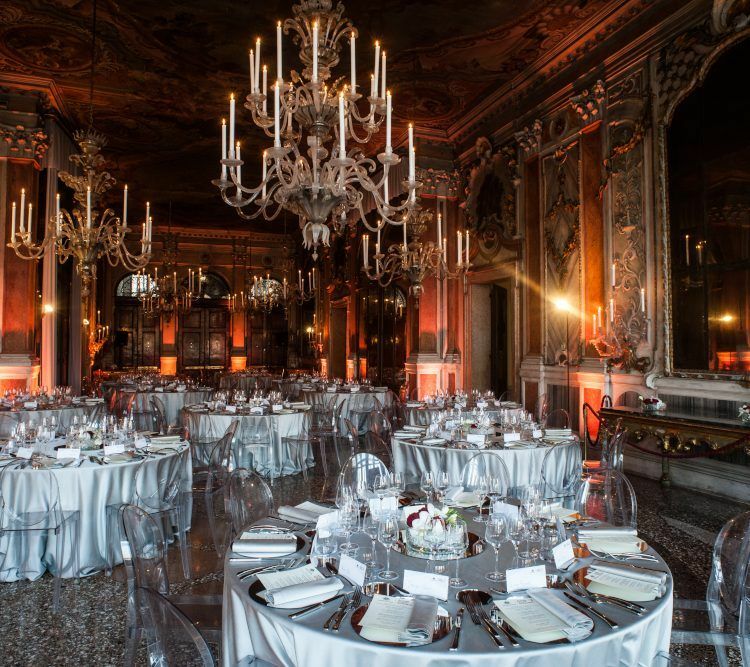 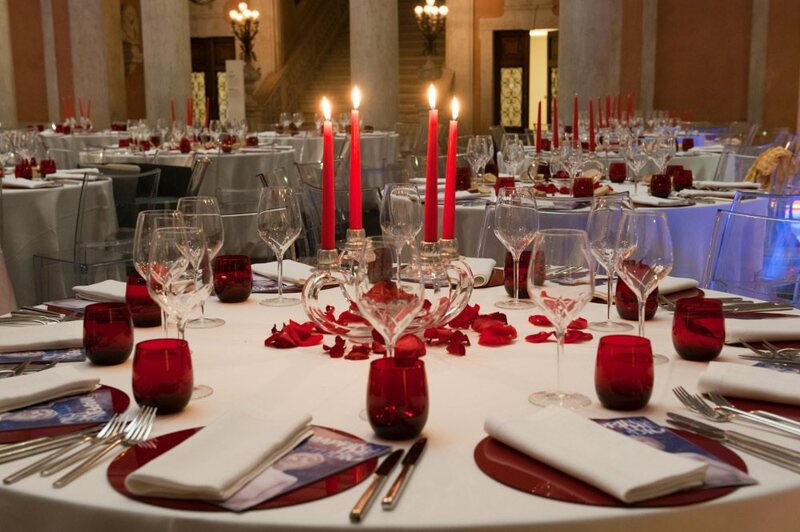 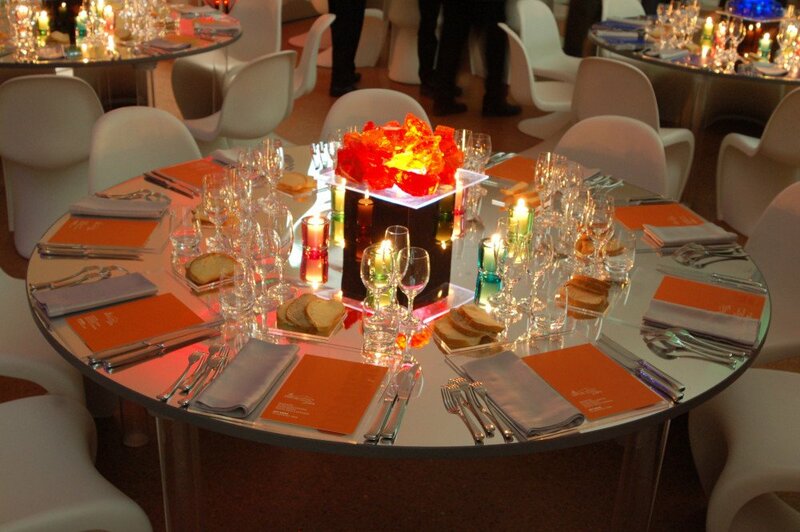 We created events for Pierre Cardin, Francois Pinault, Jeff Koons, brands like Gucci, international magazines as Vogue, Le Figaro, Le Point, finance Giants as JP Morgan, setting them in the most attractive locations in Venice (Palazzo Barnabò, Palazzo Grassi, Punta della Dogana, Palazzo Pisani Moretta). 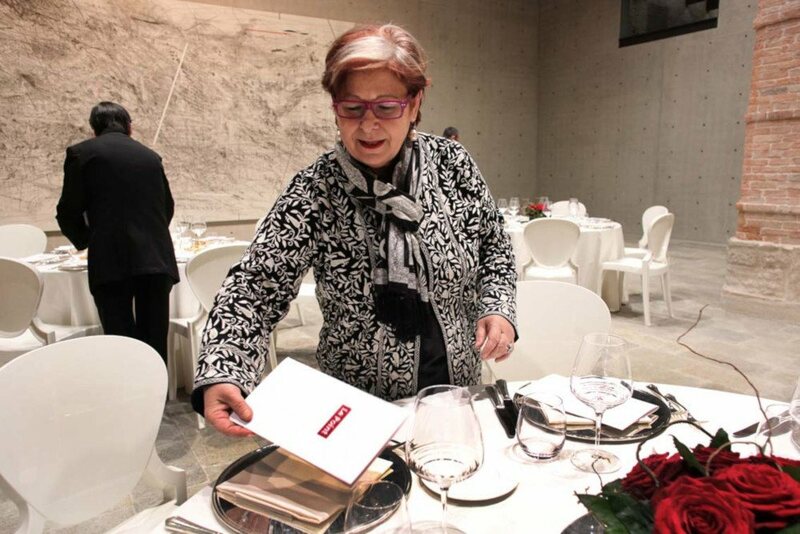 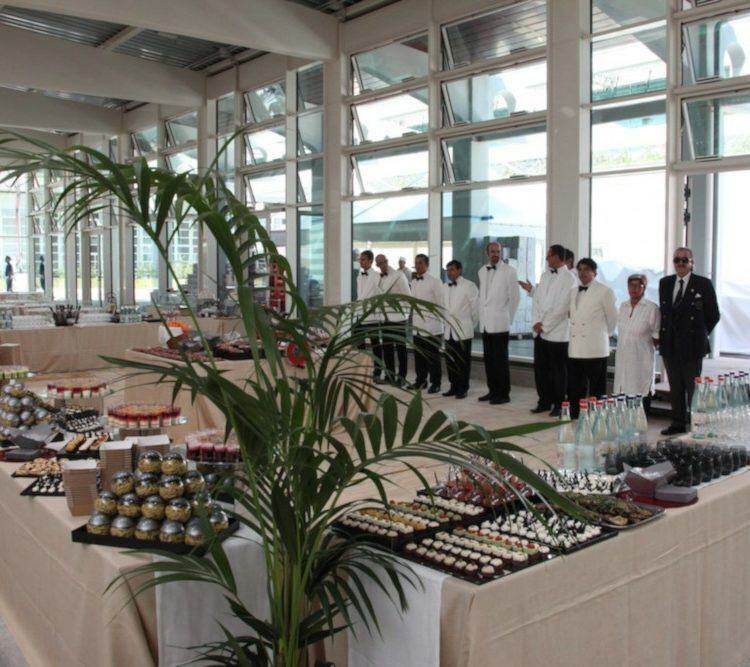 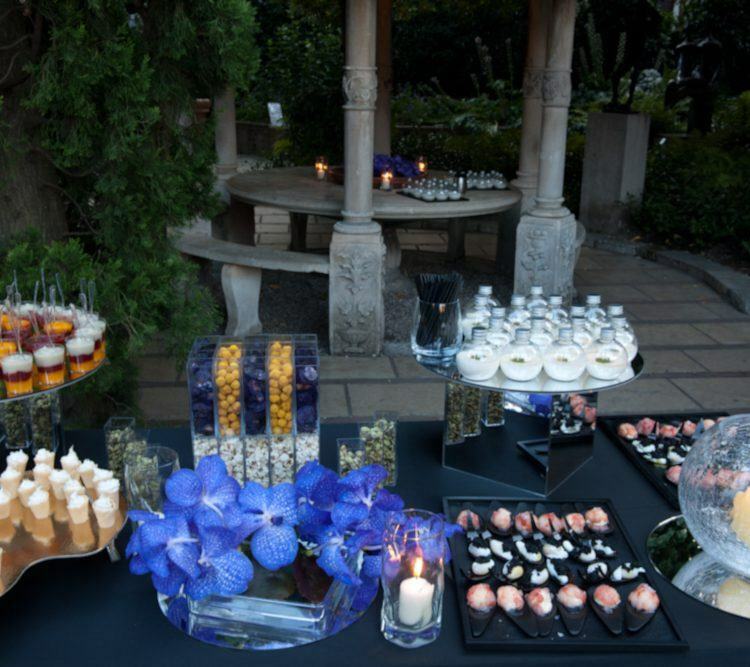 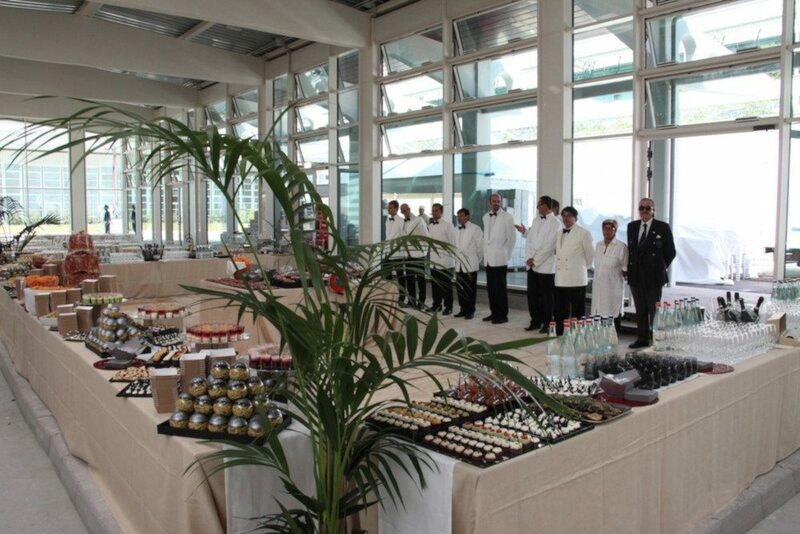 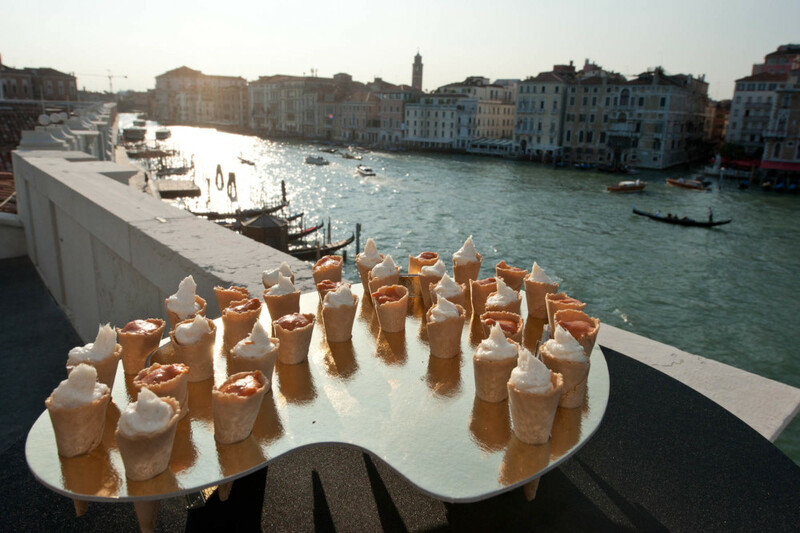 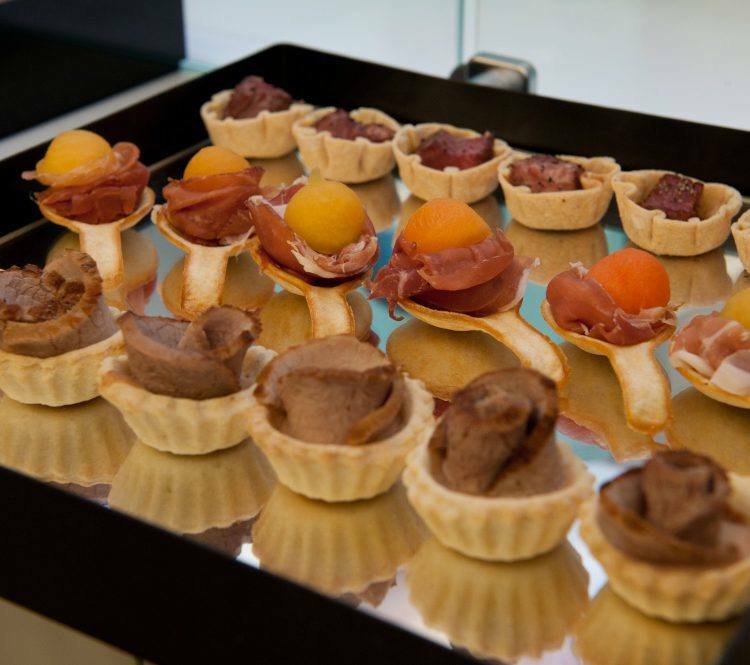 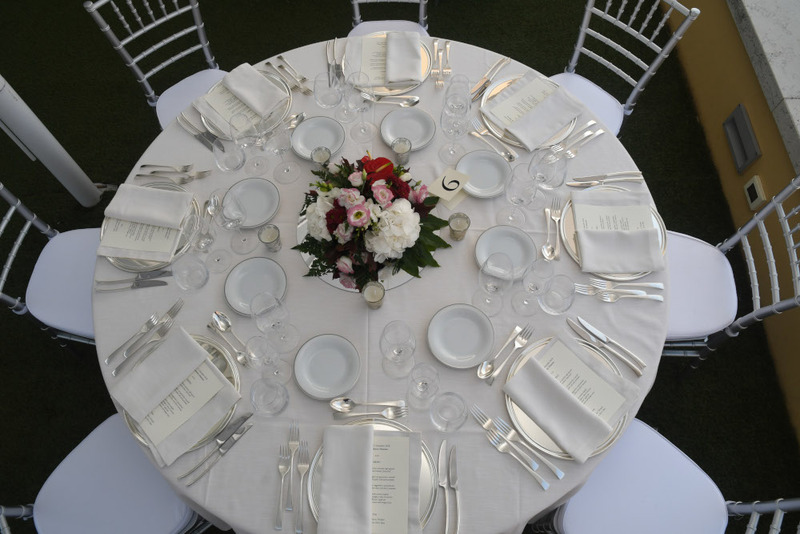 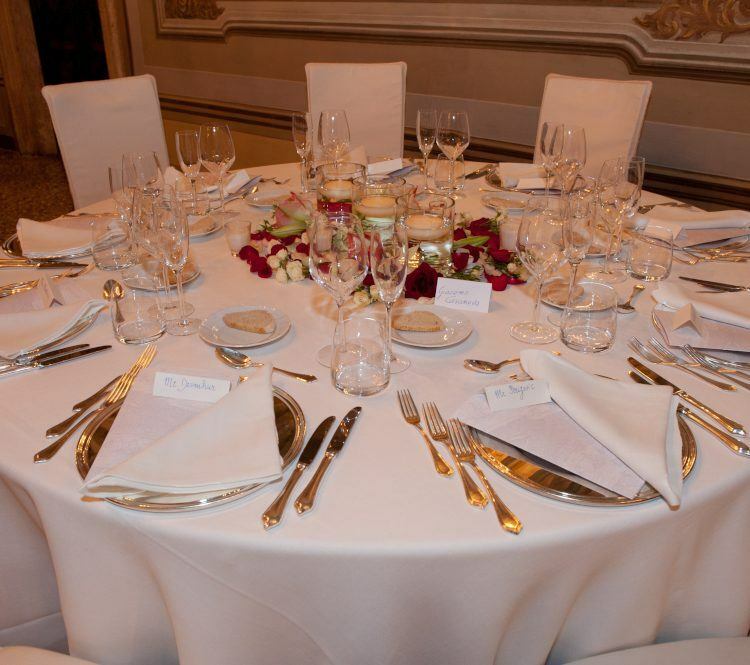 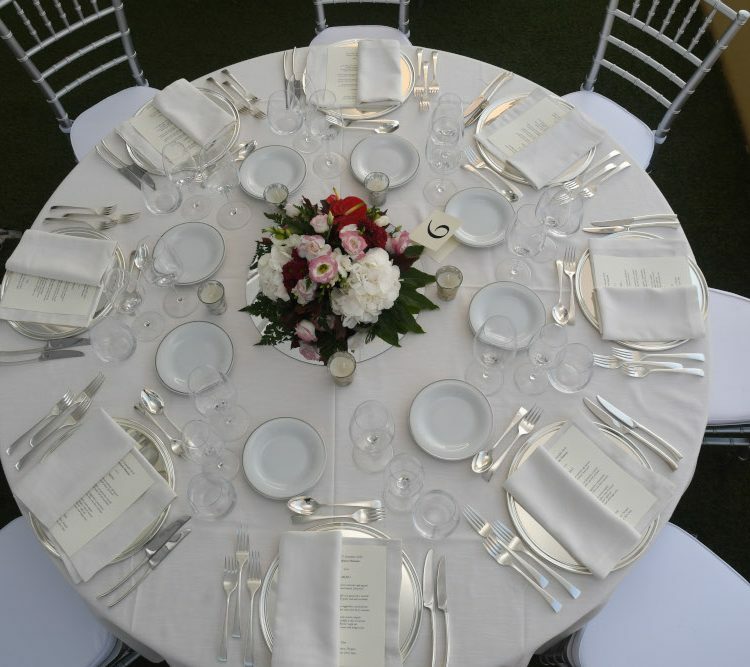 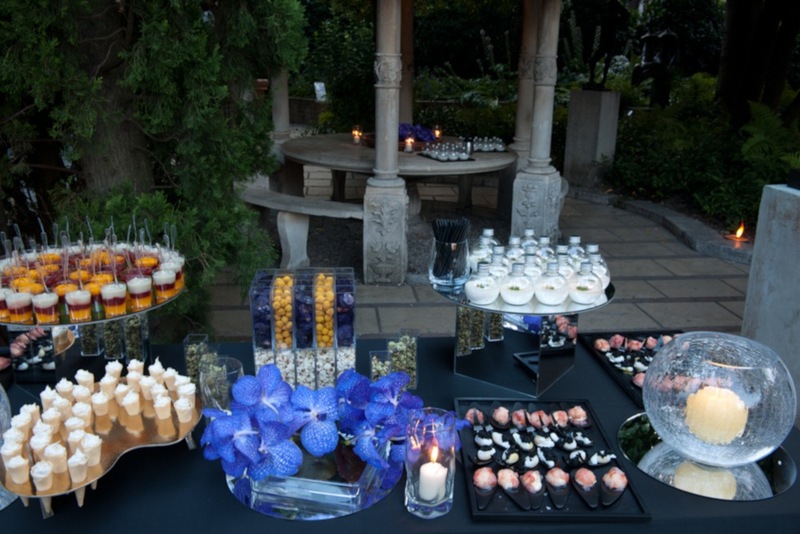 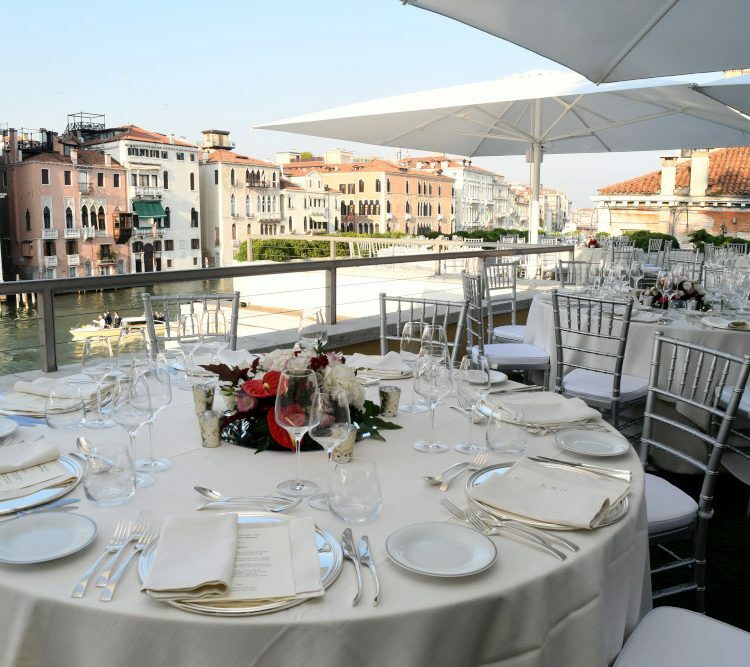 If you want to book your catering in Venice and receive more information about our services, call us at the +39 0415222881 or write us at info@veciofritolin.it.